The objective of an Audit Engagement is to enable independent public accountants to render an opinion on the fairness of the client's financial statements. This opinion is given in the form of a standard written report which normally consists of three paragraphs as set out below. The first paragraph identifies the financial statements and distinguishes between the responsibilities of management and the auditors; the second describe the scope and level of assurance; the third contains the expression of an opinion. The objective of a review engagement is to prepare and review financial statements to ascertain whether they are plausible, that is, worthy of belief. 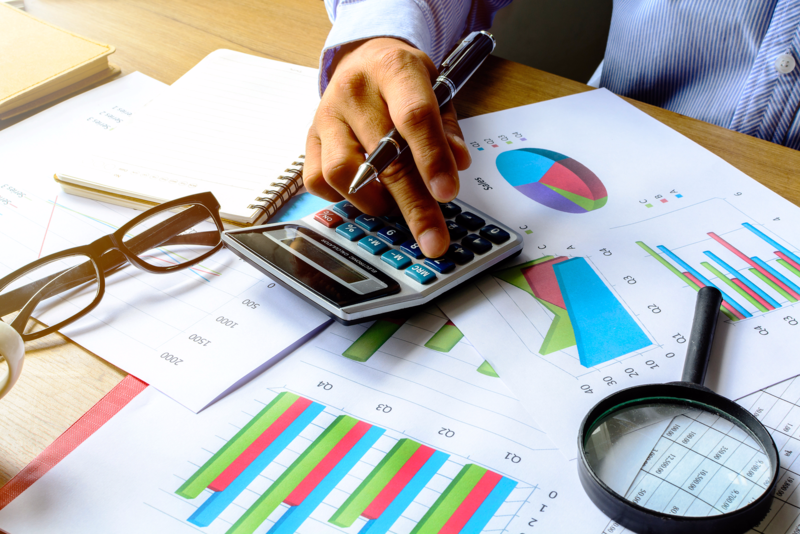 If, after reviewing the financial statement preparations, the accountants are satisfied that the financial statements are not misleading, an accountants standard report will preface the financial statements. Audit and Review services in Ontario can only be provided to our clients by a licensed public accountant in Ontario. Marlies Hendricks is an LPA (Licensed Public Accountant) in Ontario and accordingly, we can offer you these services as your bankers, investors or future buyers may require. Manulife Financial Life Insurance Co. Need to consult with someone regarding your financial statements? Marlies would be more then happy to assist you. Contact us today to learn what we can do for you.